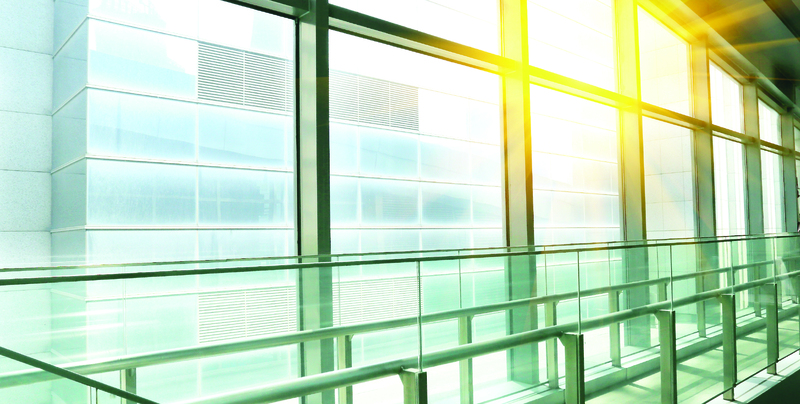 In the United States alone, there are 437 billion square feet of windows installed every year. Imagine if all of those windows and the already existing windows on earth could produce solar energy to power the very buildings they adorn. The idea of a transparent “solar-panel window” that could turn a high-rise glass tower such as One World Trade Center in New York, into one enormous solar panel is not some far-fetched idea of the future. Several companies, including SolarWindow Technologies and Onyx Solar, boast products that could not only reduce a skyscraper’s reliance on the grid, but possibly power entire city blocks one day. These solar panels embedded into windows have a minimal effect on the window’s aesthetic and maintenance. 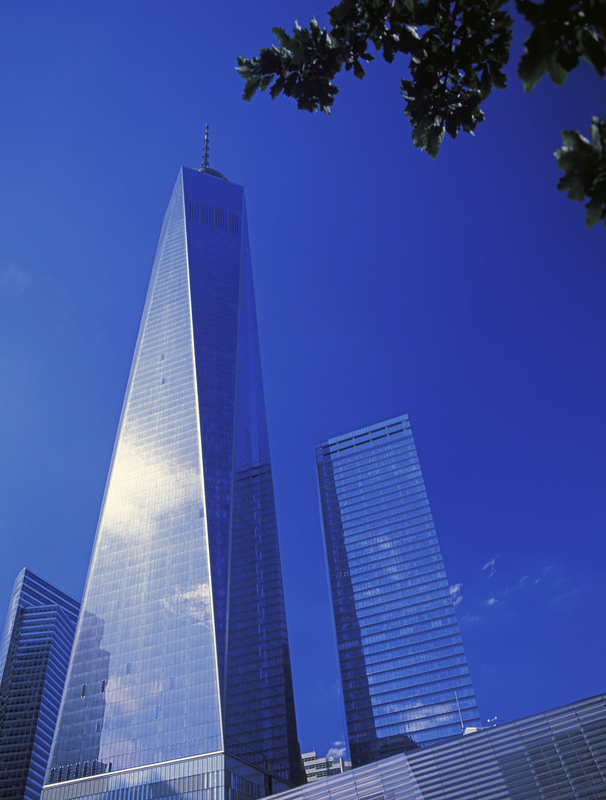 A glass tower such as One World Trade in New York City would be ideal for products such as SolarWindow. “I definitely think it’s technology that’s going to be pursued and eventually it will get to a price point where it will be a game changer,” Ben Schaefer of BAR Architects told us. The San Francisco-based architect recently looked into using such windows and sees the potential for electricity-generating windows on tall towers with small roofs. Rooftops are obvious places for solar panels because they receive more direct sunlight than a building’s façade. 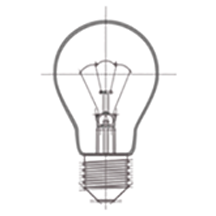 But façades are untapped sources of solar-power generation based on their sheer square footage alone. And turning windows into solar panels gives owners and architects the option to keep their rooftops available for pools, gardens, rainwater collection and maybe even a roof-deck party, while still generating more energy in a cost efficient way. 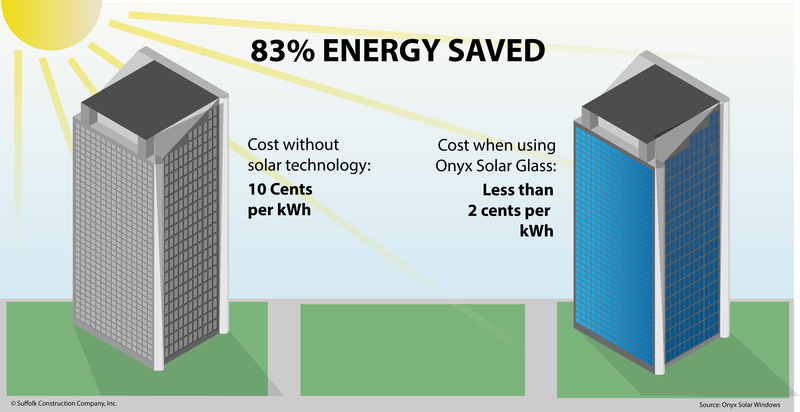 One company whose solar window products are already on the market is Onyx Solar. The Spain-based company sandwiches photovoltaic film between glass panes to produce solar energy. The company says a 34,884 square-foot building in Miami, for example, could ensure its energy costs would be less than two cents per kWh over a 30-year period. By comparison, being connected to the grid only in Miami costs 10 cents per kWh. They also claim that their solar windows would pay for themselves in less than four years. Another promising company, SolarWindow, announced plans during a webcast on Aug. 20 to bring its product to market within 28 months. Unlike their competitors, the Maryland-based company uses a liquid coating that can be applied several different ways, including with a spray application that maintains transparency. Instead of using amorphous silicon, SolarWindow uses organic photovoltaics consisting of earth abundant materials primarily made of carbon, hydrogen, and oxygen. SolarWindow will be applicable for new construction, retrofits, replacement windows and may eventually be applied on existing windows. Click here to watch a video of SolarWindow generating electricity from the sun. SolarWindow can connect to off-the-shelf infrastructure such as switches, inverters and charge controllers to provide energy for lights, fixtures, appliances and computer equipment. The windows could also be connected to solar power batteries such as the Tesla PowerWall, so energy can be stored and used on demand. “Our goal is to put a solid dent in carbon emissions while providing customers with clean energy solutions that make economic sense,” SolarWindow CEO and President, John Conklin said in a press release. Conklin said a 50-story glass tower with nearly six acres of windows could create 50-times more power than conventional rooftop solar systems, depending on location. It would also have 12 times the environmental benefit of the same building with just rooftop solar panels. That same 50-story tower would need 10 to 12 acres of traditional solar panels to produce the equivalent power created by SolarWindow, according to Microcap Daily. A conventional system would also have a five to 11-year payback period while SolarWindow says its products will pay for themselves after less than one year of energy savings. That seems totally plausible to Schaefer. Look around your city for the largest glass buildings and imagine if they could be transformed into giant solar panels. 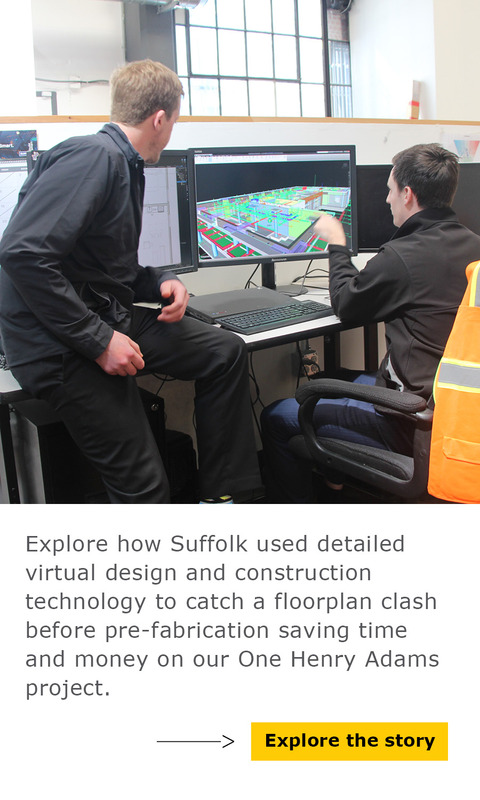 This story was written by Suffolk Construction Corporate Marketing Intern Megan Clifford. If you have questions, Megan can be reached at mclifford@suffolk.com. I believe I just a science show…they made clear solar panels. Just wait for it!